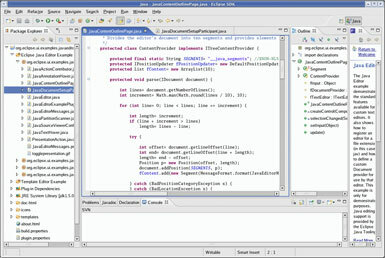 Bachelor of Science degree in Computer Engineering. 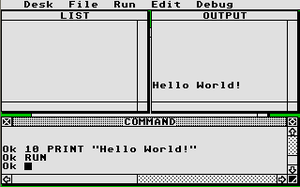 ✪ Started out on ATARI ST BASIC in the 1980's, writing mostly "Look door, take key" type games. 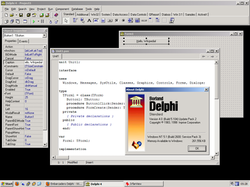 ✪ Spent a few years in high school writing various small programs for personal use in Delphi. 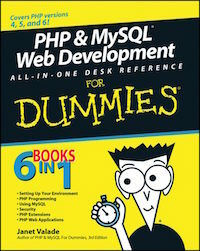 ✪ Learned PHP/HTML/JS and played around with that for a few years. ✪ Did mostly Android and Java for a few years. ✪ Graduated from Sweden Mid University with a BSc in Computer Engineering. 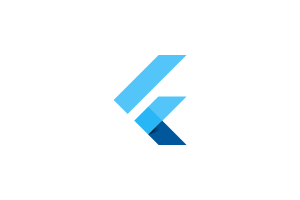 ✪ Currently working with Flutter/Dart and Delphi (again). 3 How to include a cover letter when applying for jobs via Stack Overflow Developer Jobs? 9 Add meta information to photos? 9 Where to put business logic if using Firebase? 8 Is it possible to book train tickets online in Thailand? 7 How far apart can two people watch the moon simultaneously? 7 How to tell scam taxis from legitimate ones in Bangkok? Does it make sense prebooking? 7 What do the "runes" on this pendant say?